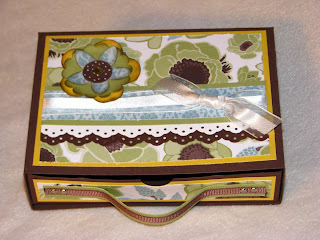 Here is a project I did a little while ago to be included in a auction basket that I donated. 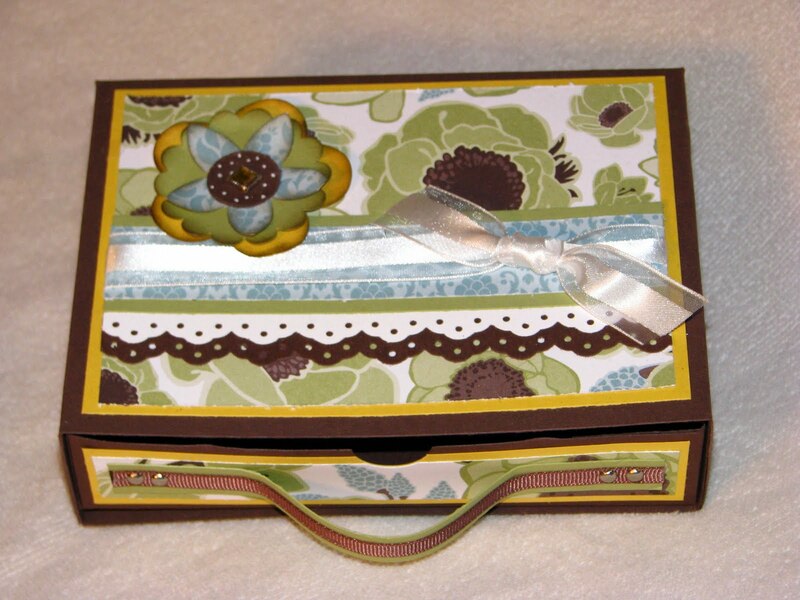 It is a drawer box, with 4 pre-made cards to put inside. 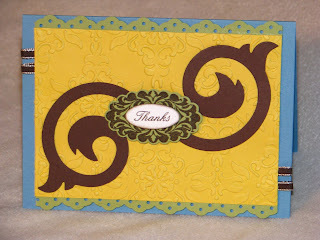 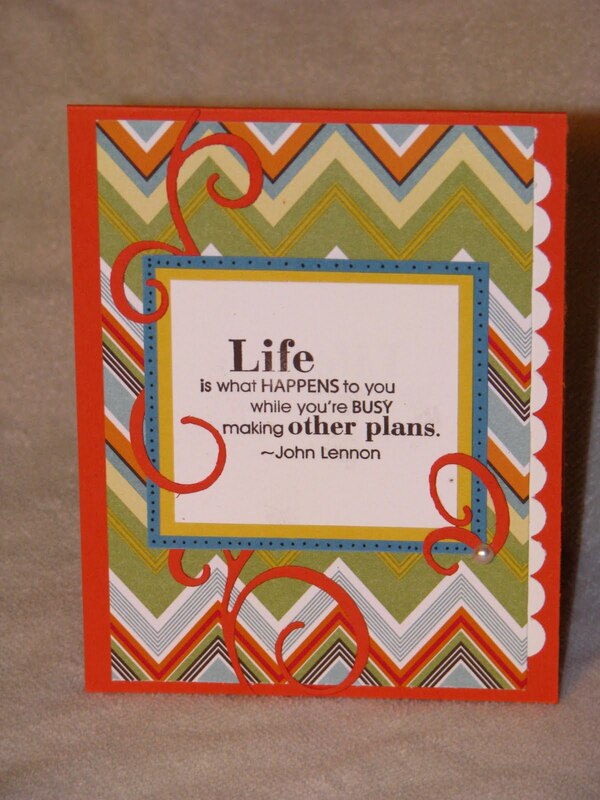 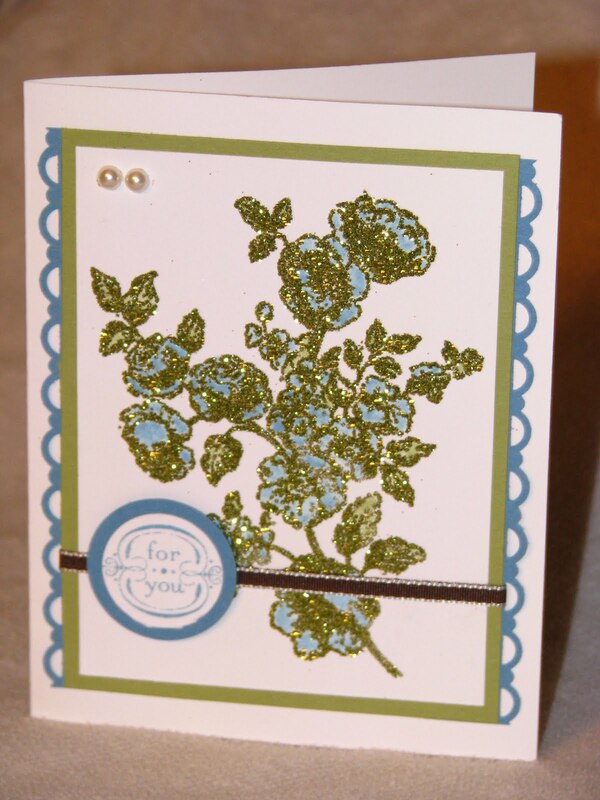 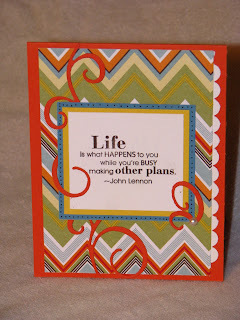 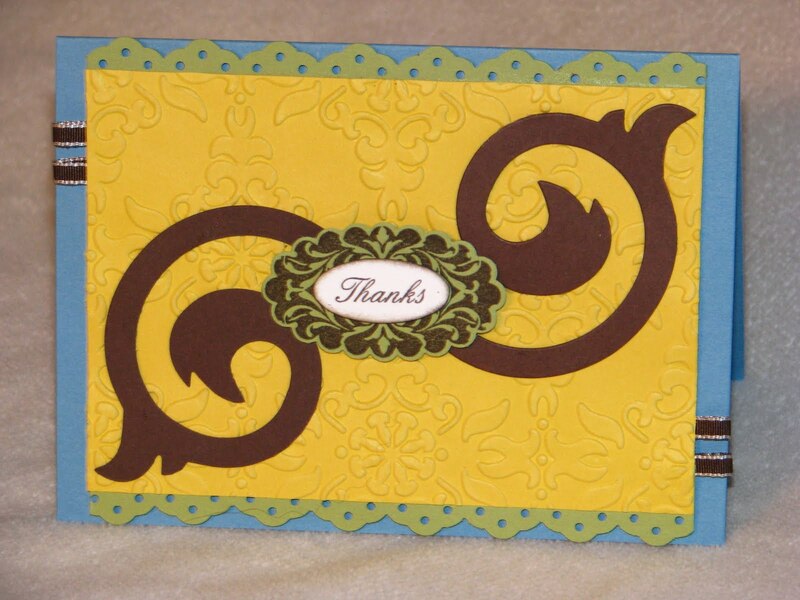 I got there template from Splitcoast Stampers web site. 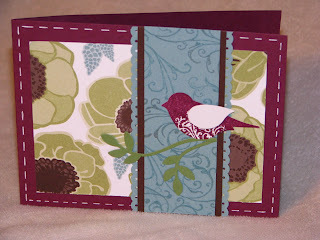 Totally super cute gift idea .